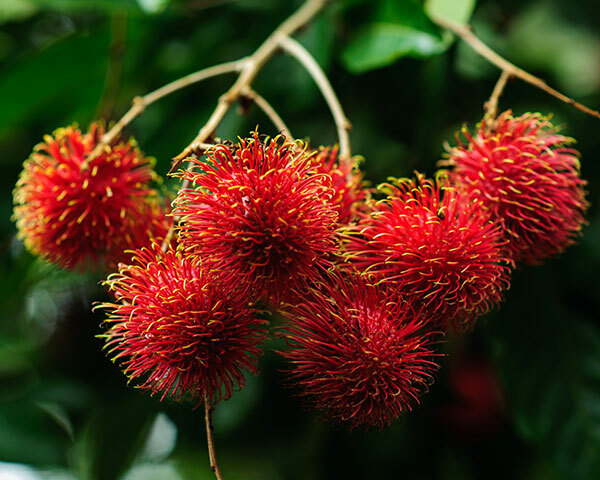 Costa Rica News – The fruits in Costa Rica can be deadly, but not from eating them. They are delicious. They are addictive. They are colorful. They are exotic. And they are now deadly. The “mamon chino”. In simple English: she chocked, the large pit of the mamon chino stuck her throat. The little girl had been taken hospital in delicate condition, but died hours later. The incident occurred in Grecia, some 40 minutes west of San Jose, where she lived with her family. On September 7, a two-year old died, chocking on the seed of the same fruit. Authorities are asking for parents and guardians to exercise caution, learn the Heimlich maneuver – abdominal thrusts – procedure used to treat upper airway obstructions (or choking) by foreign objects. A choking victim is usually unable to speak, and may not be able to make much sound at all. The reaction time should not exceed three minutes, brain death will occur in 4 to 5 minutes.